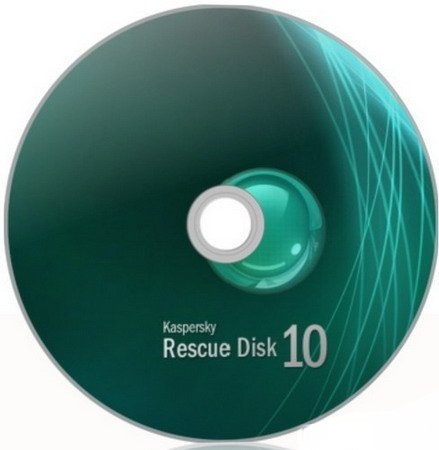 Kaspersky Rescue Disk 10 is a bootable antivirus CD that scans and clean your system from viruses and malwares. The application should be used when the infection is so severe that it is impossible to disinfect the computer using anti-virus software running under the operating system. In this case, disinfection is more efficient because malware programs do not gain control when the operating system is being loaded. any computer equipped with CD ROM can boot kaspersky rescue disk to scan their computer hard disk, which it’s totally independent from the installed operating system. मित्रों..में दो नंबर से बहुत परेशान हूँ..आजकल..
--दो(02 )--इस नंबर वाले महाशय तो मिसकाल का रिकोर्ड की तोड़ देंगे शायद..एसा लगता हे..एस.एम्.एस.भी बहुत भेज रहे हे जी..मोब.--09416914208 ...कोई जनता हे.क्या इनको..??? 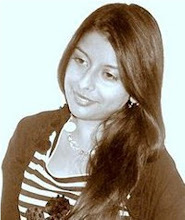 surabhi..thenx u..but..antivairus ko kya pen drive/data card me nahi le sakate he kyaa???? ^^ yes, der is a way for taking that into pen drive, i will post about that soon.